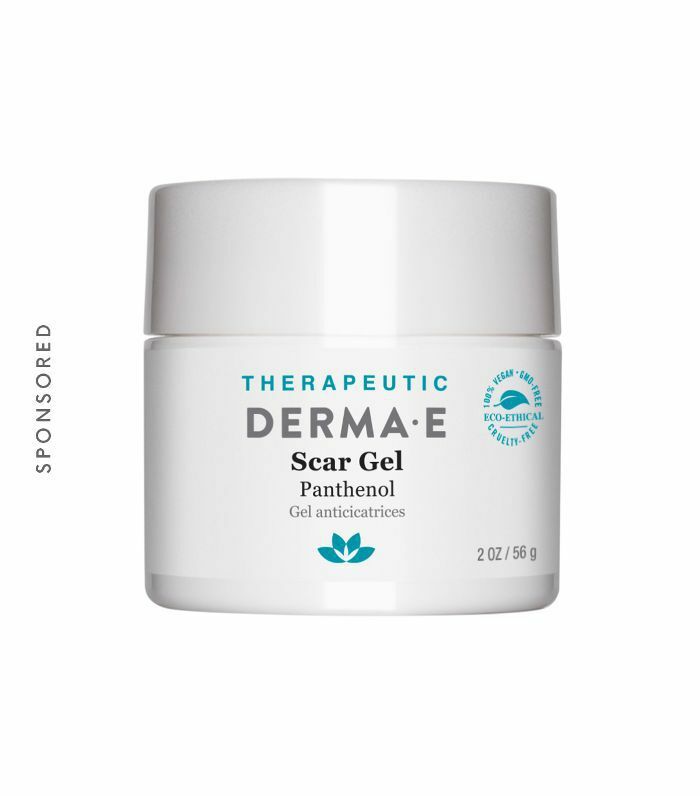 "Uneven skin texture is commonly a result of excess dead skin cells that build up on the surface of the skin," explains cosmetic dermatologist Paul Jarrod Frank, MD. 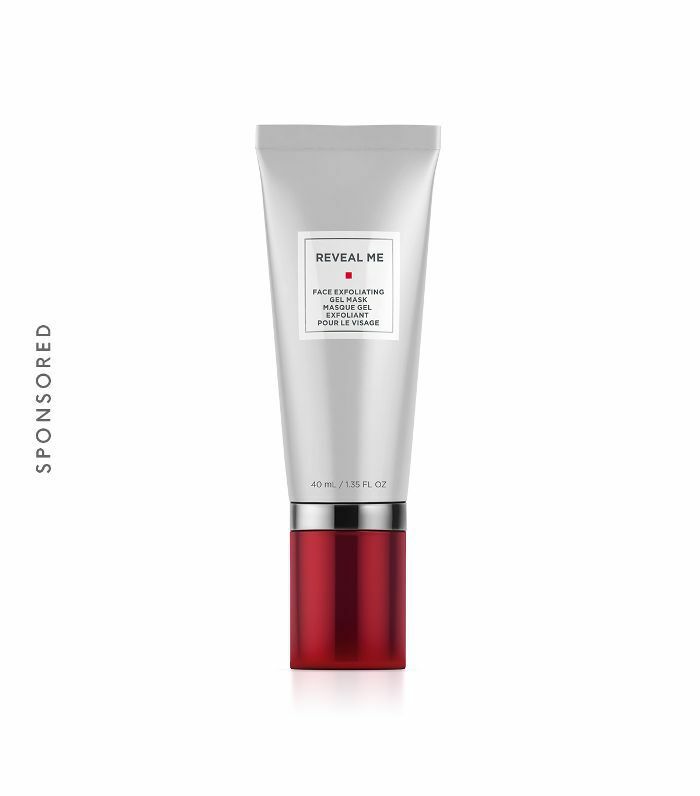 "This can make areas of the skin feel rough or bumpy to the touch and can also give the skin a dull appearance." As for how it happens, there are a number of potential factors. This all being said, it's worth noting that using scrubs that are too abrasive—or scrubbing too often, for that matter—can cause oil overproduction and micro-tears in your skin, which will only exacerbate your texture issues. Stick with formulas that use gentle ingredients like jojoba beads and natural grains and make sure you abide by that once-a-week rule. 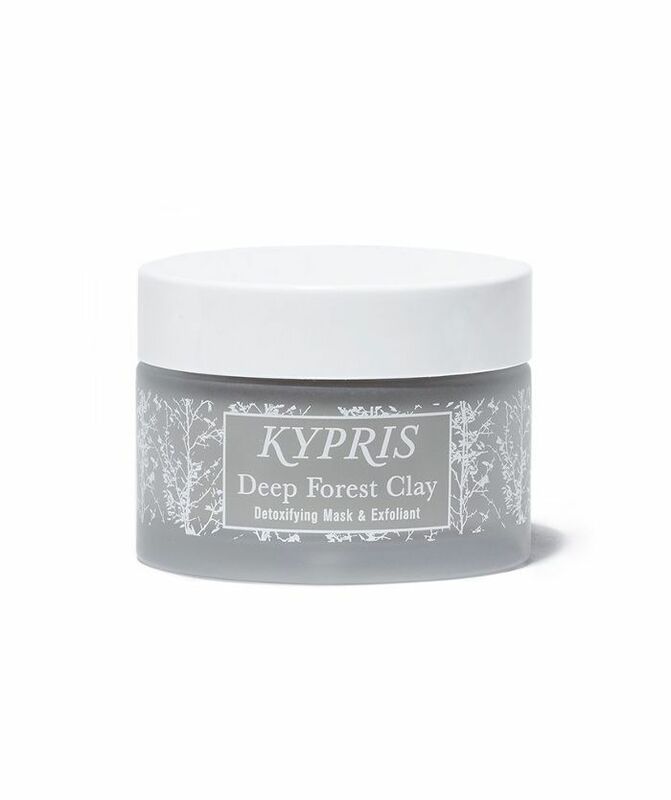 (I'm partial to this clay mask by Kypris, which doubles as a gentle scrub and smells like the Pacific Northwest. 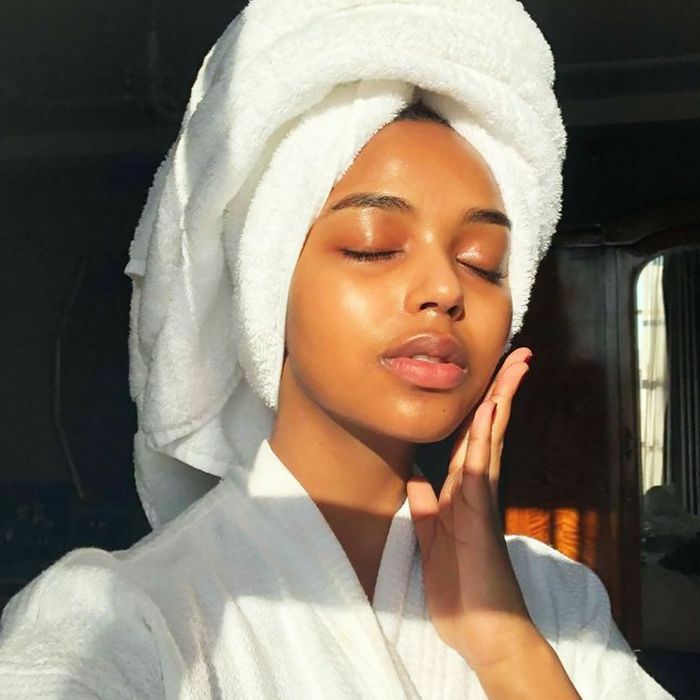 The alternative is to ditch scrubs altogether in favor of chemical exfoliants—more on that next! 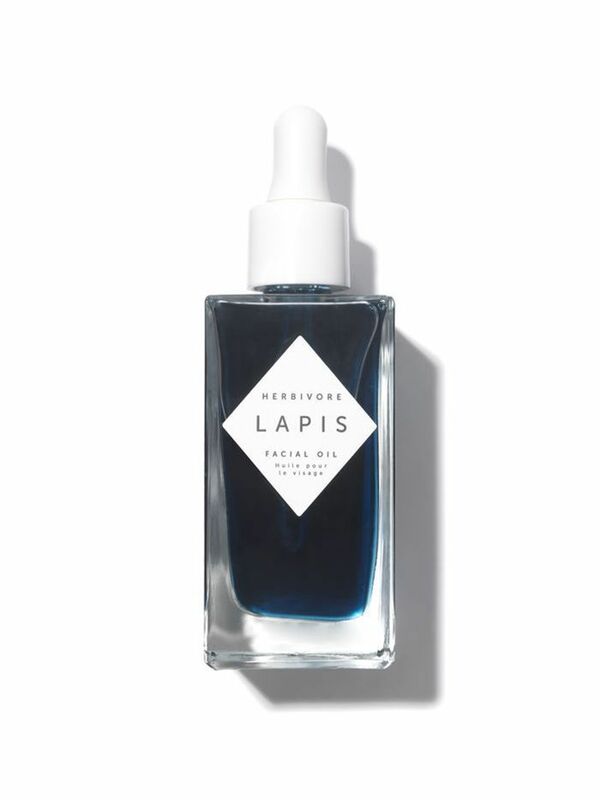 This piece of advice came from the facialist who pointed out the problem in the first place: In keeping with the philosophy that oil-based products are best for regulating sebum production, she guessed that my rough, blackhead-speckled nose would experience less buildup with a facial oil. She dabbed a bit of the Herbivore Botanicals oil pictured above on my T-zone, a practice I've adopted at home since that fateful appointment, and I have to admit that my nose is much smoother since doing so. 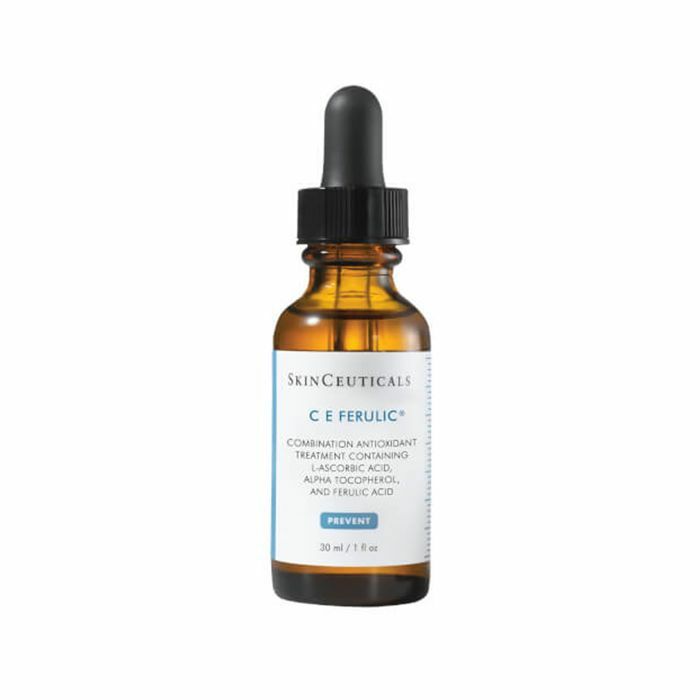 Add this to the endless laundry list of reasons protecting your skin from the sun should always be your first priority.